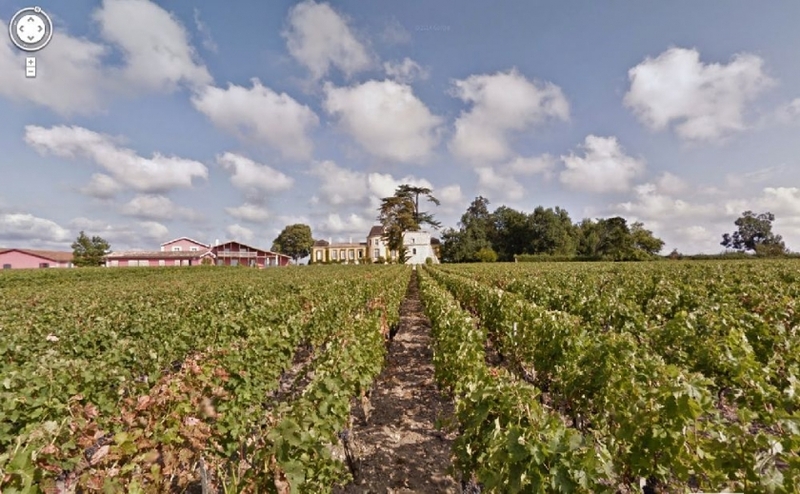 Google has announced that users of its Street View navigation service can now explore the medieval city of Saint-Emilion and several wineries in the Bordeaux region. 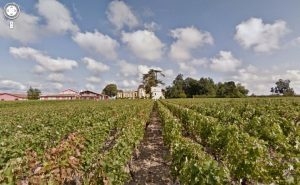 Wine enthusiasts can visit the châteaux where some of the world’s most prestigious vintages are made, and even take a stroll through the vineyards. The first wineries to arrive on Street View are the Châteaux Lafon-Rochet, Coutet, La Conseillante, Corbin Michotte, La Brède, Malle, Pressac and Agassac.